Here goes a dope visual from Chyn for his song ‘Maybe’ featuring fellow rapper Ladipoe. Talented rapper Chyn opens his music account in 2019 with a video for his song ‘Maybe‘. He brings his industry buddy Ladipoe up on this new tune. The two smooth rappers and lyricists trade bars for bars as they go talking big things on the song. The clips was brought to you by A Beautiful Mind Pictures. 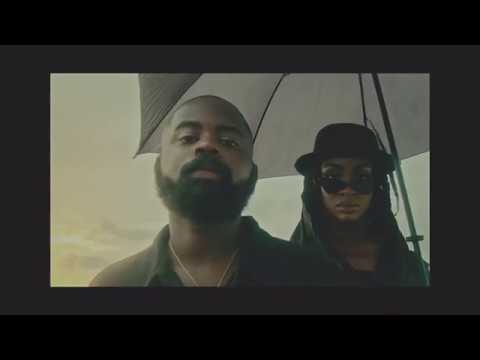 Watch Chyn – Maybe ft. Ladipoe video below.